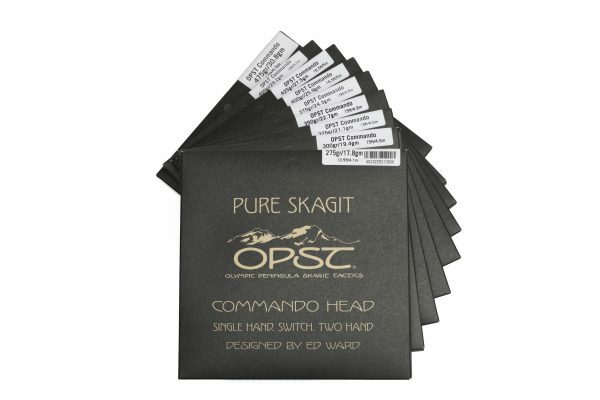 HEADHUNTERS SAYS: OPST Commando heads are the most versatile “Skagit” heads you can buy. 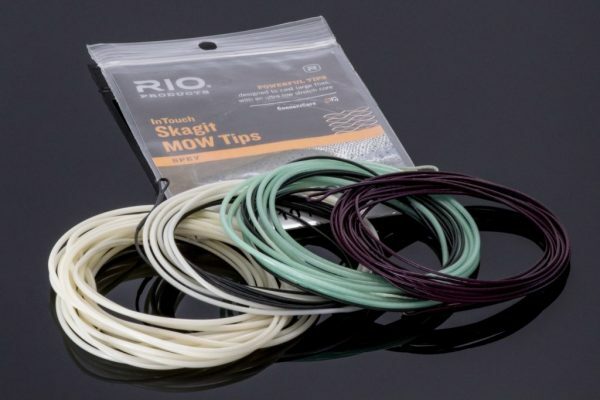 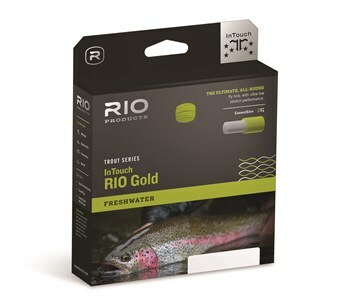 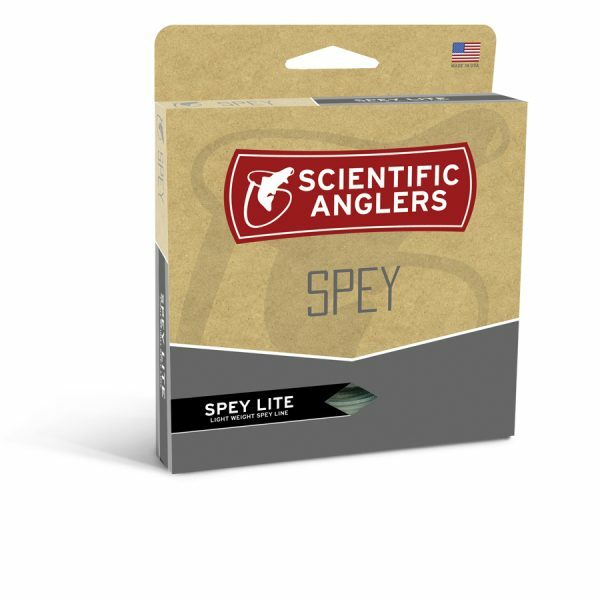 Shorter than traditional heads, they were designed primarily for shorter spey and switch rods, as well as for those who like to use a Skagit system on their single-handed rod. 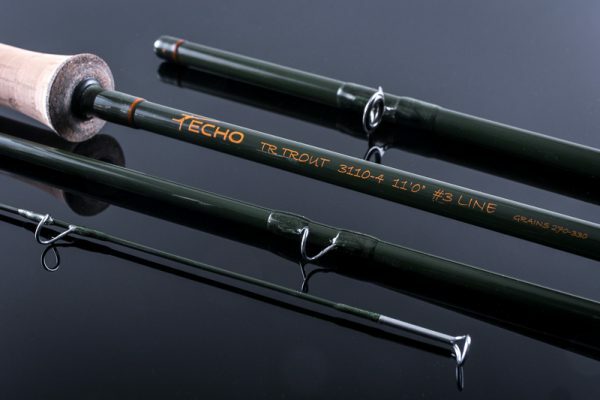 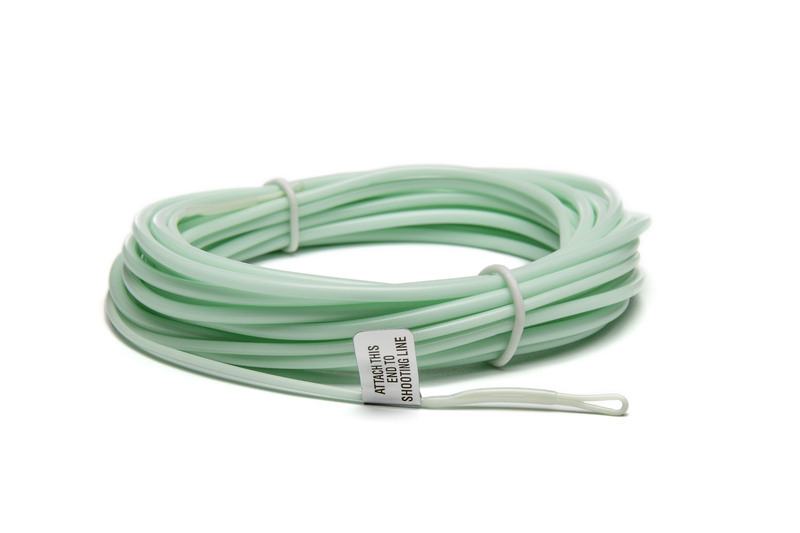 These lines created a category, and while they have since been copied by most of the other fly line manufacturers, they have not been improved. 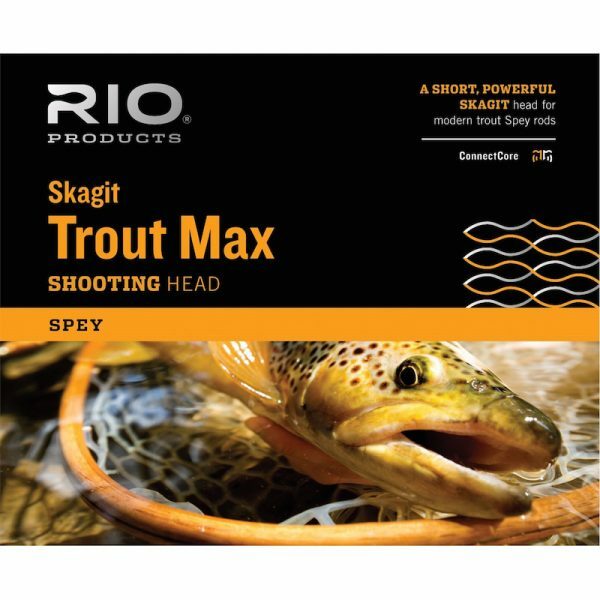 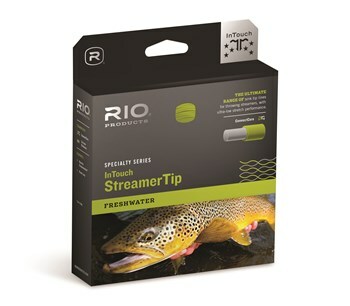 We highly recommend these heads for single handed rods, short-spey models, and also for full sized Steelhead rods.